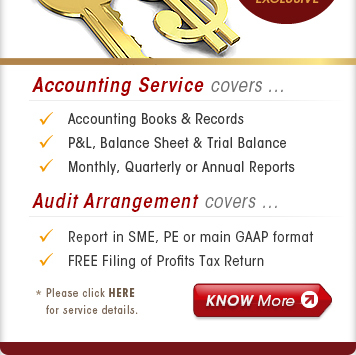 - Time to Finish Your Accounts Work? Cooperating with HKSKH, BRIDGES hosted an amazing Easter party in Apr for a group of Pakistani children living in HK. We love the 'Little Teacher Time' when Pakistani language was taught by the kids in a very funny way. Enjoy HK$250 off any purchase at Spoilt.com.hk now and create a memorable Mother's Day for your mom this year. Is your skin suffering with the seasonal changes? Enjoy an exclusive 15% off on all online orders at Capra Latte®! Delivery option available. 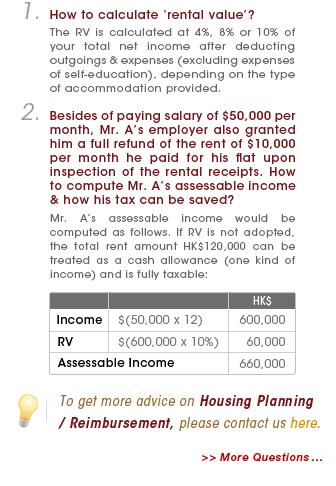 If your employer provides you with a place of residence, rental value (RV) of it should be computed & added to income for tax assessment. 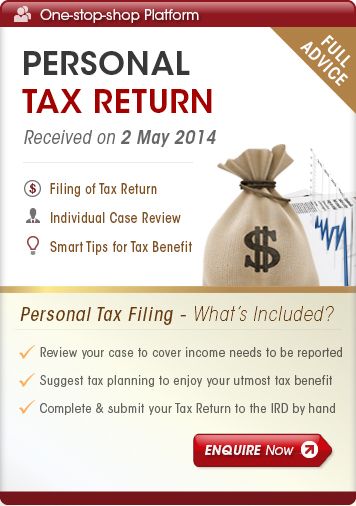 By adopting the notional benefit RV, your tax can be substantially reduced. Copyright © 2014 Bridges Executive Centre Limited. All Rights Reserved. If you wish to subscribe our e-marketing messages, please click here.